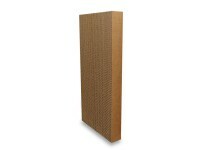 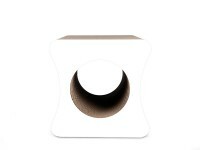 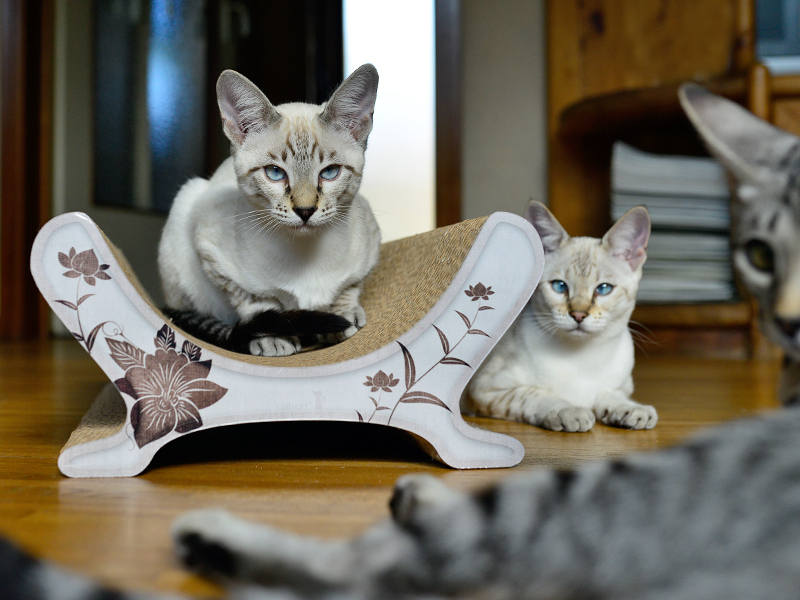 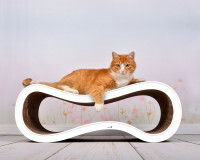 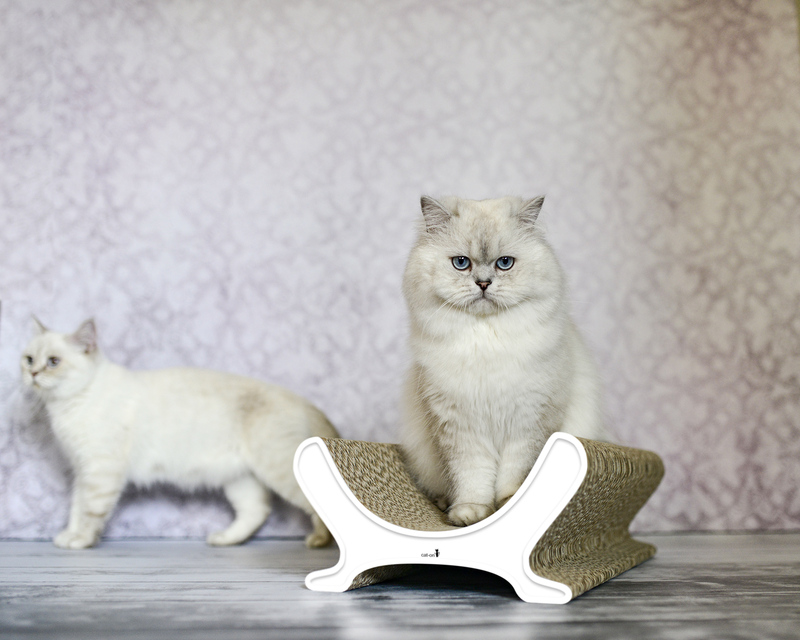 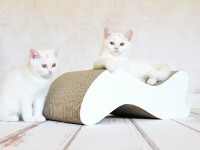 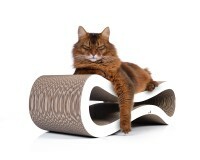 The cat scratch post Le Panier is ideal as an affordable entry-level or supplement model, perfectly fitting in the entrance of your apartment or house, for example. 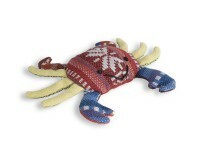 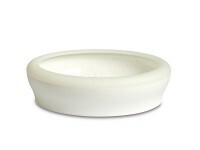 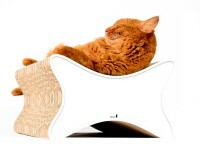 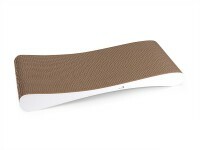 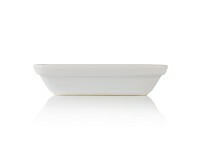 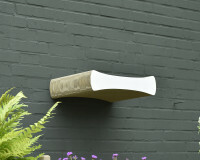 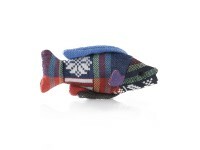 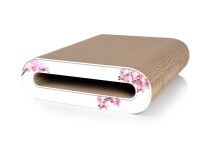 By the book and ideal for both vigorous scratching and serious relaxation, the design lovers will also be delighted! 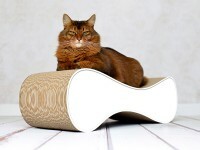 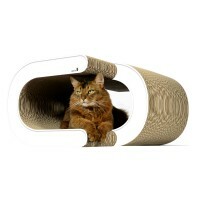 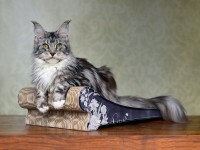 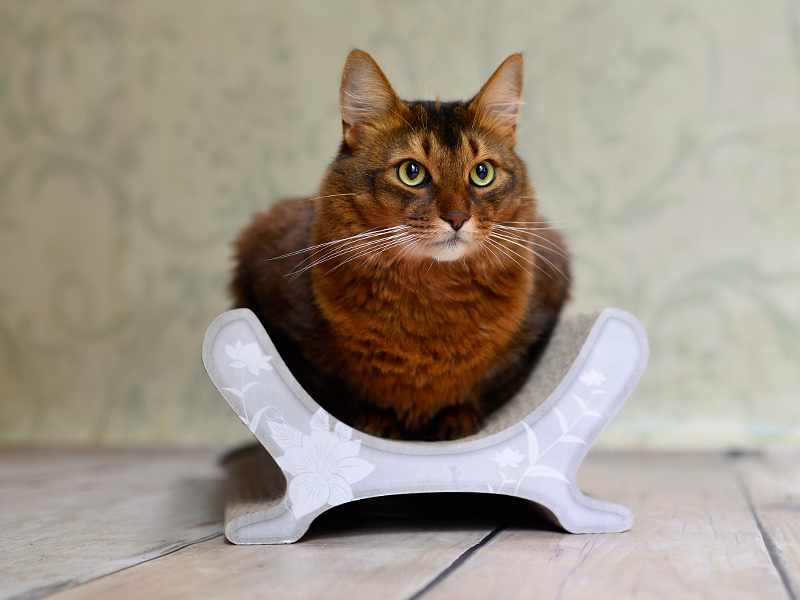 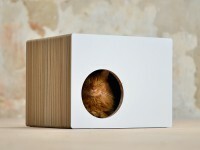 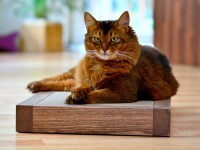 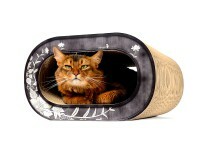 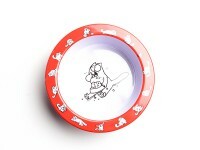 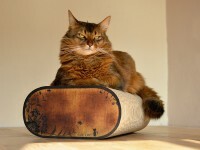 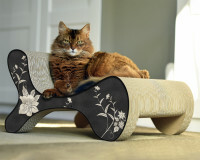 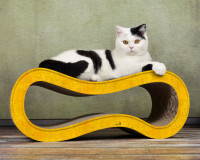 Surprisingly, this cat scratcher fits both for small and rather big cats who love to find shelter in the elegant curves of the cat-on Panier scratchboard. 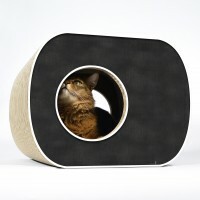 Cats just love it. 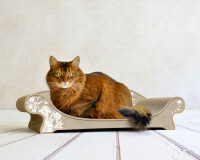 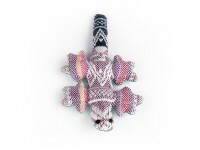 Check out our color catalogue and find out what elegant patterns are available. 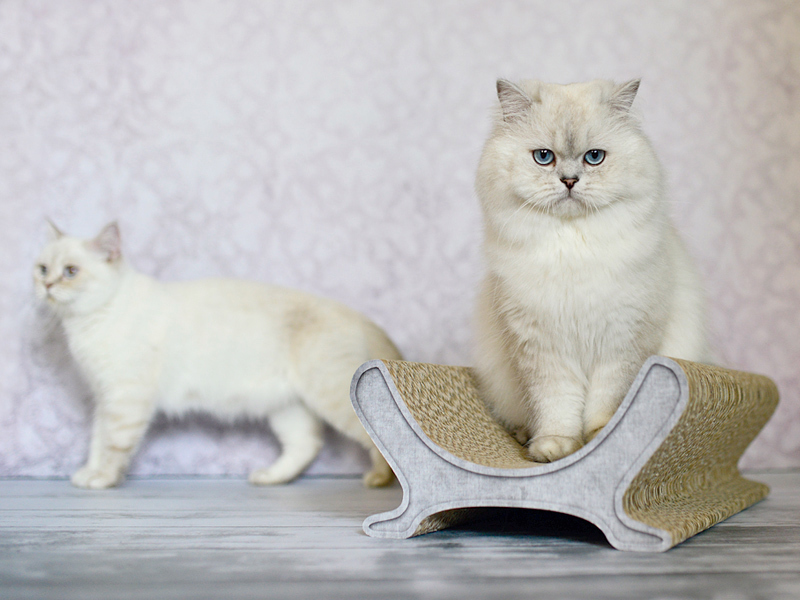 Don’t hesitate to contact us if you have any questions or even want to create a very special model, we will be more than happy to inform and help you! 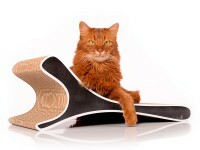 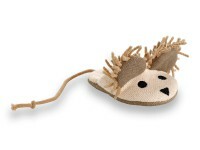 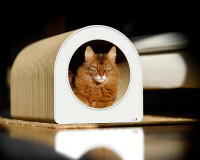 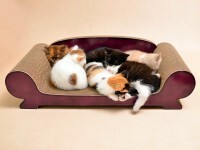 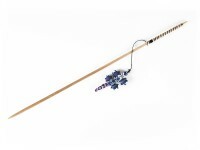 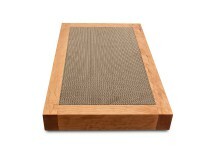 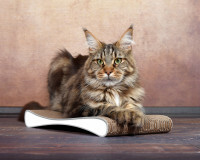 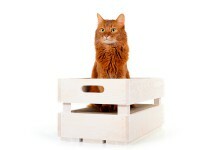 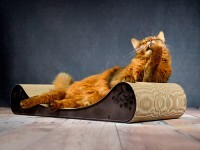 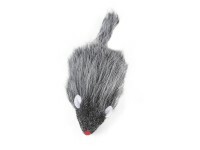 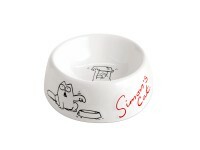 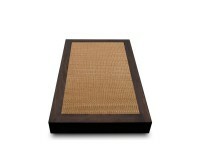 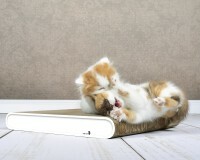 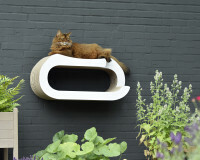 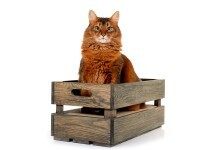 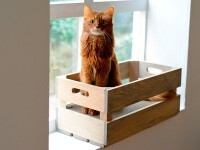 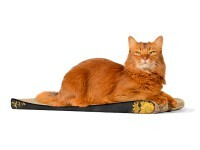 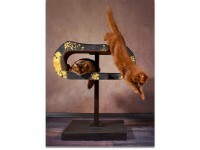 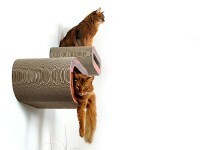 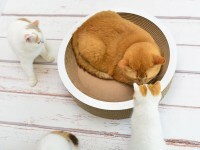 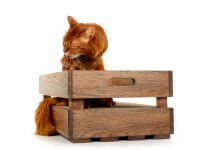 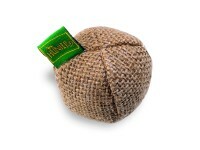 Customer evaluation for "cat scratcher Le Panier"